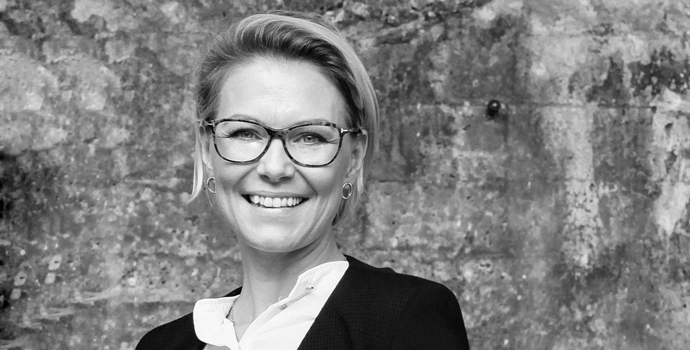 It is with great pleasure we can announce that Karin Teilmann, co-owner of TF-Technologies is now joining the company on a daily basis. She is on board as our new Marketing Manager as of October 1 2015. We can’t wait for her to be part of our team! In addition to her new role as Marketing Manager, Karin will continue as Chairman of the Board of TF-Technologies.